Kato, the squirrel's family lived in a garden. One day, some people came there with machines to cut down the trees. 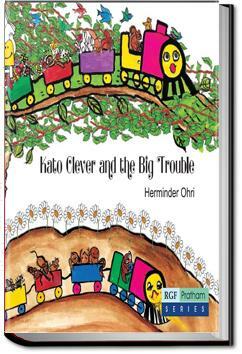 how did Kato and his friends save themselves from this big trouble?